Have you ever stumbled across two things you never thought went together, but when you finally saw it you wondered how they’d ever been separate? 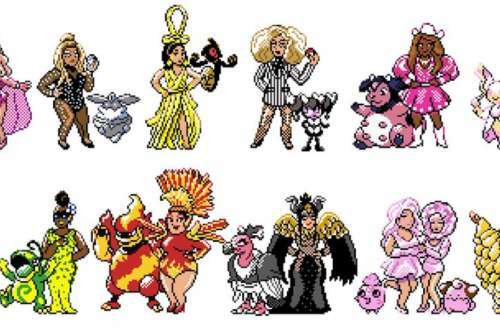 (You know, like Neil Cicierega’s “Floor Corn.”) Get ready, because a pixel artist on Twitter just created your new favorite thing: RuPaul’s Drag Race Pokémon. 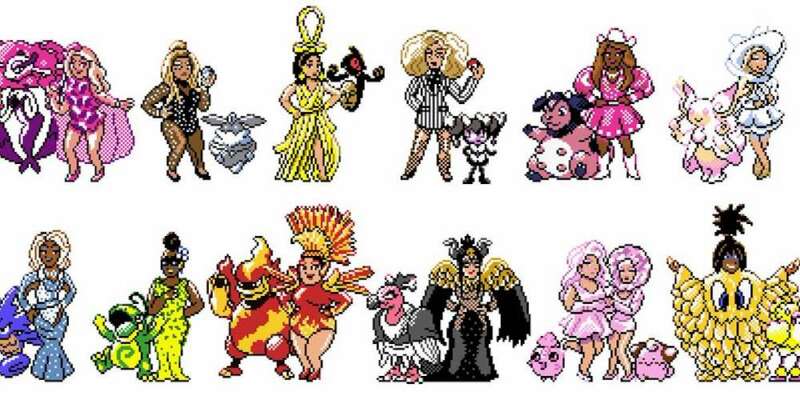 He depicted the Season 10 queens as Pokémon gym trainers, and we are living for it. It’s hard to choose our favorites, since we love so many of these. We are particularly partial to Miz Cracker and her YouTube makeover, Chester See (a.k.a Miz Cookie), along with their Pokémon, an Igglybuff and a Clefairy. But there’s also Mayhem Miller and her Miltank, and Eureka and her Magmortar. 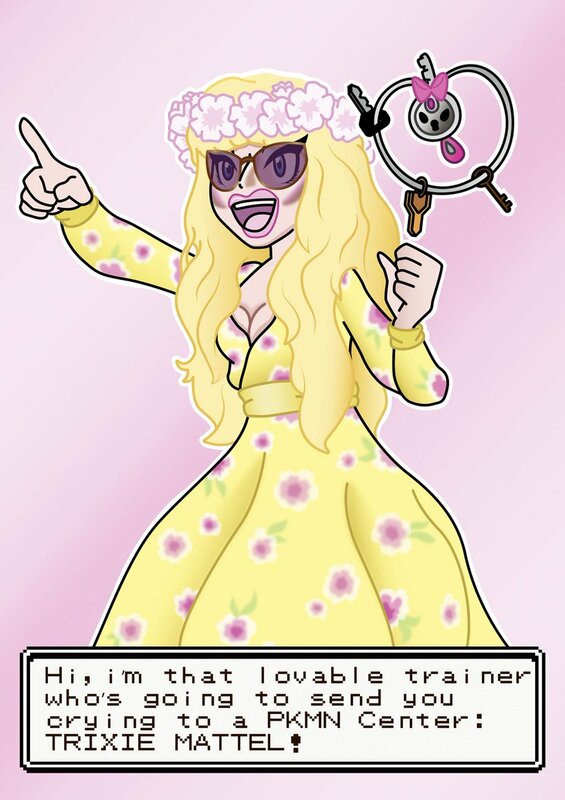 What do you think of Sindre Johnsen’s RuPaul’s Drag Race Pokémon mashups? Sound off in the comments.